1. in France – approx 50 people. Potential order book stretches till 2022. 2. In Finland – approx 30 people. Potential order book cover 2018-2019. 3. In USA – approx 20 own people + local staff. 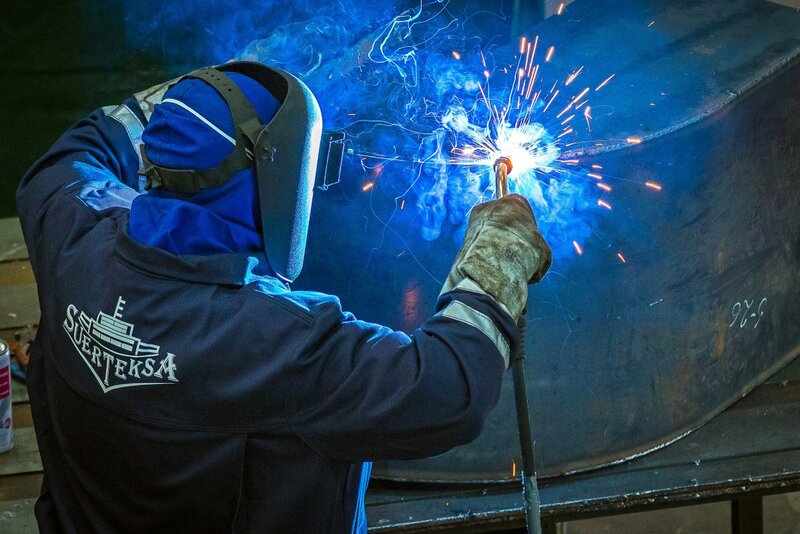 Above projects are concentrated on shipbuilding orders for steel assembling, welding and piping works. New projects are in the pipeline and will be opened from autumn and involve as minimum as 20-30 people.